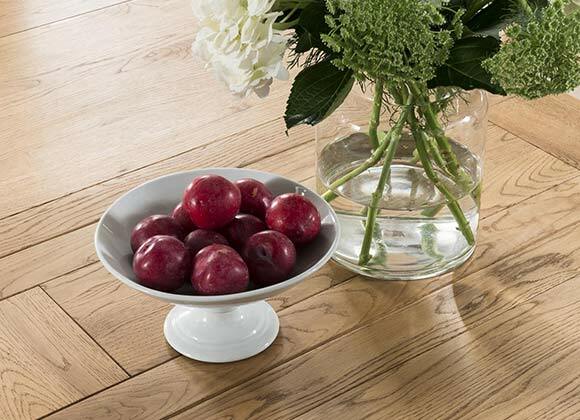 The traditional Country collection embraces the qualities of everything that’s so wonderful about country living. 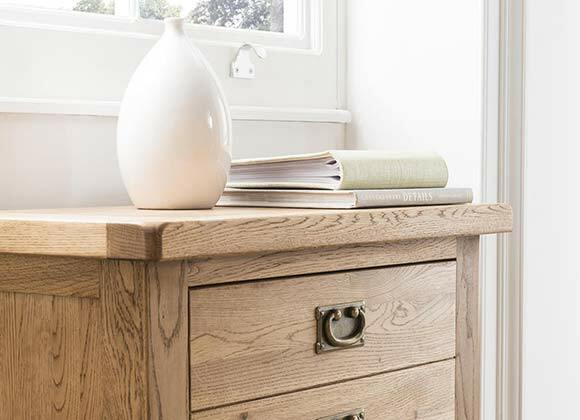 Underneath a brushed oil finish lies a strong and sturdy centre which is hard-wearing, durable and suitable for any type of home. 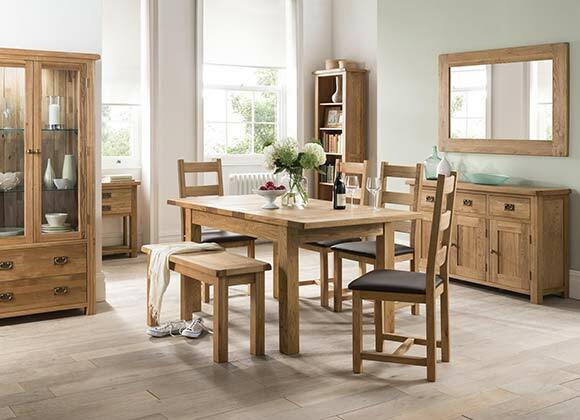 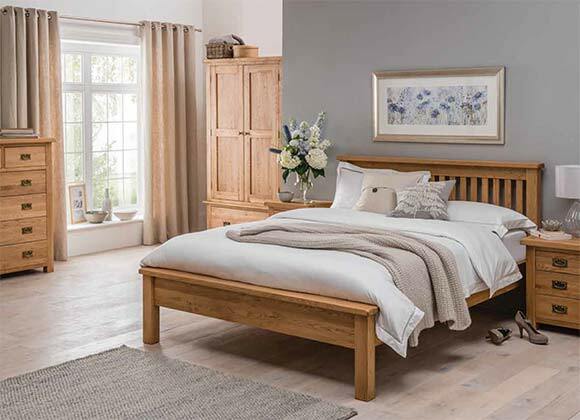 Lovingly constructed by hand from oak by expert craftsman, you will certainly feel at home when surrounded by this traditional range of furniture. 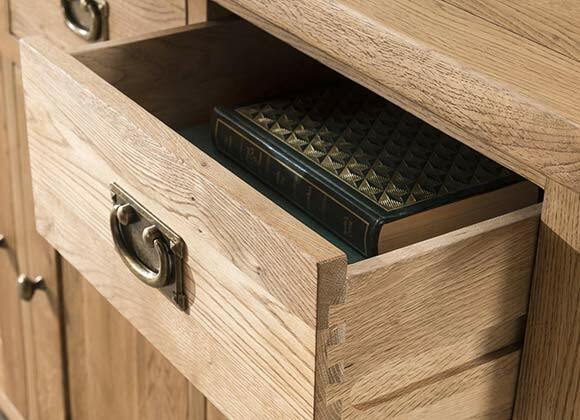 Smooth edges and straight lines combine to create a classic style which would work equally well in an apartment, house, or farm.